Served up in 2007, Pastry has been delivering quality and trend-setting footwear for girls, by girls. 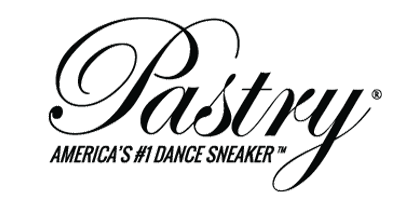 Pastry is more than dance footwear; it is an athletic and fashionable lifestyle brand. Available in a variety of unique colors and styles, Pastry aims to empower dancers to express themselves confidently on and off the dance floor. Save 15% off Purchases of $50 or more! Happy 10th Anniversary, Pastry! 10% Off!